A total of 43,908 units of the Street range (Street 500, Street 750 and Street Rod) have been recalled globally for a brake issue. This is applicable to motorcycles manufactured between May 2015 and December 2018. Harley Davidson has issued a recall to fix an issue with the brake calliper. American Motorcycle manufacturer, Harley-Davidson, has issued a global recall for its Street range of motorcycles (Street 500, Street 750 and Street Rod), related to a brake issue. India is a part of the markets wherein the motorcycles have been recalled as well. A total of 43,908 units have been recalled globally and all recalled models were manufactured between May 2015 and December 2018. The brake pads on certain Street models could be dragging because of the brake calliper pistons proneness to corrosion. This might result in the brakes not working, getting jammed and thus creating a dangerous situation for the riders. The problem is more likely to occur in coastal regions, where rusting is a common problem. Harley-Davidson will inspect the brake callipers at the front and rear and replace them free of cost as a corrective measure, if necessary. The exact number of Harley-Davidson Street motorcycles affected in India is unknown so far and we have reached out to Harley-Davidson India with regards to the same. We will update the story as and when we have more information. While India does not have the Street 500 but Harley-Davidson does get the Street 750 and the Street Rod in India. The prices of the Street 750 start at ₹ 5.33 lakh while the starting price of Street Rod is ₹ 6.53 lakh (ex-showroom, Delhi). The Harley-Davidson Street 750 and Street Rod are the bestselling models in India, from the American motorcycle brand. 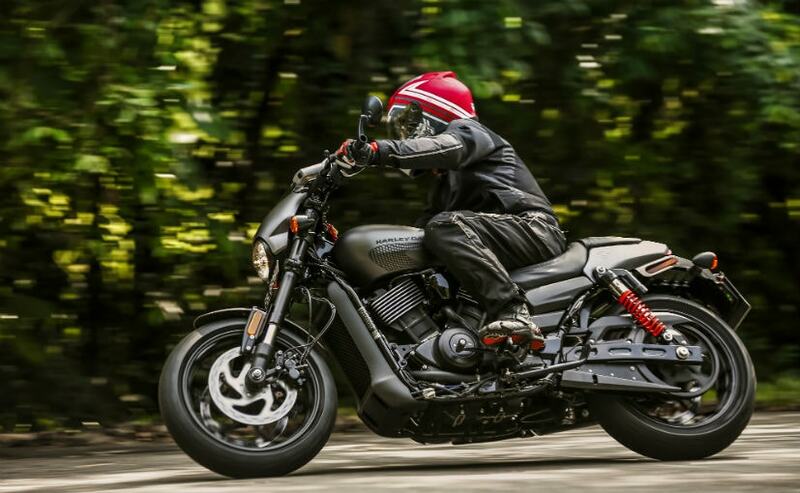 Both the Street Rod and the Street 750 are powered by the same 749 cc, liquid-cooled, ‘Revolution C’, v-twin engine which churn out 62 Nm of torque. The Street Rod is based on the Street 750 but gets a slightly different design with revised suspension and a sportier riding stance. The Street Rod gets a chopped off, cafe racer-like design and with a straight handlebar, gets a sportier riding stance.